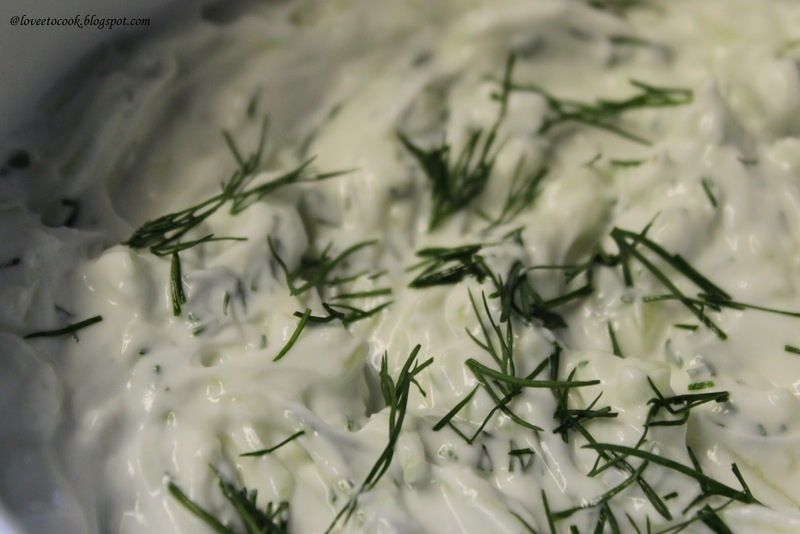 A Greek sauce generally served with a bread or pita , making it an excellent first course. Mix all the ingredients and serve chilled along with some fresh pitas. Love this sauce, its has been a while i havent prepared them.